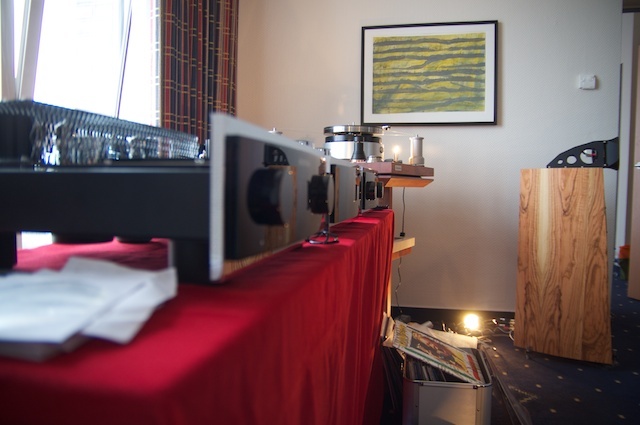 What to tell about the Norddeutsche HiFi Tage. It is one of the most appealing consumer HiFi shows in Germany and like in the last 4 years we had our chance to expose there. This time it was not intended to be minimalistic it was a really huge system and played really good music. The groove was there, the energy pushed us to the wall and the wish to increase the volume was there, but we had to spare the ears of our visitors. The visitors came… and forgot to leave the room. At certain moments it was that full that we were not able to move. And if You are curious to see some pictures, they are here in our Gallery.